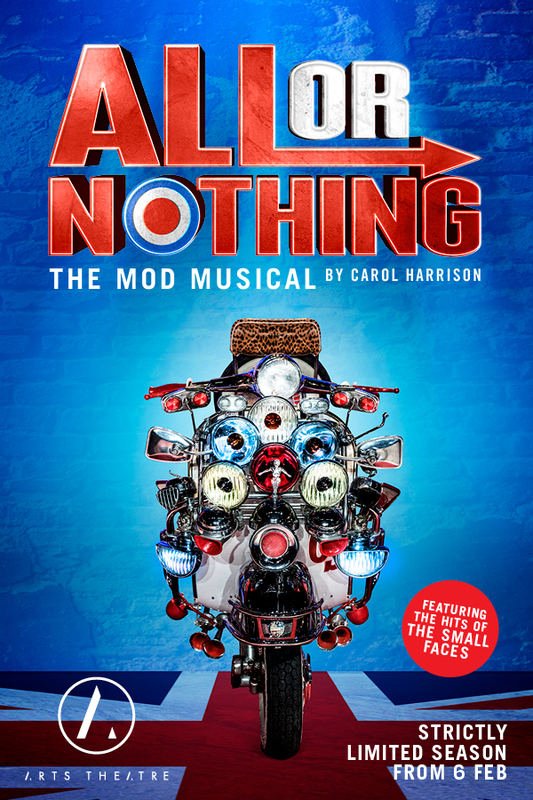 All Or Nothing– The Mod Musical follows the rise and demise of The Small Faces, the band who encapsulated all that was mod – a unique blend of taste and testosterone, clothes-obsessed and street-wise – but most of all, a dedication to rhythm ‘n’ blues. 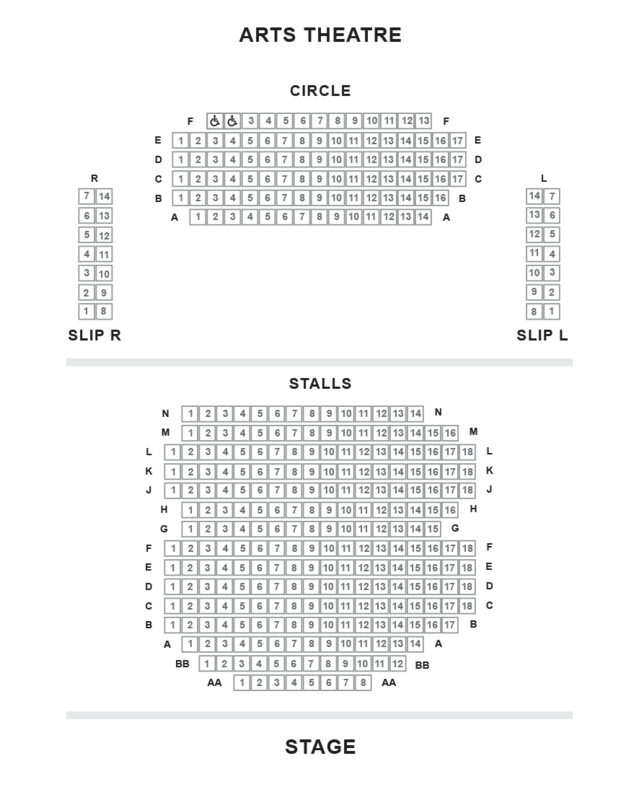 This stunning new home-grown musical celebrates the unique mod sound including an arsenal of brilliant hits like Whatcha Gonna Do About It, All Or Nothing, Tin Soldier, Lazy Sunday, Here Comes the Nice and Itchycoo Park. Having played to packed houses and standing ovations across the UK, All Or Nothing– The Mod Musical is coming home to London, playing a limited season at The Arts Theatre. La station de métro la plus proche est: Leicester Square Station (Piccadilly / Northern Line).